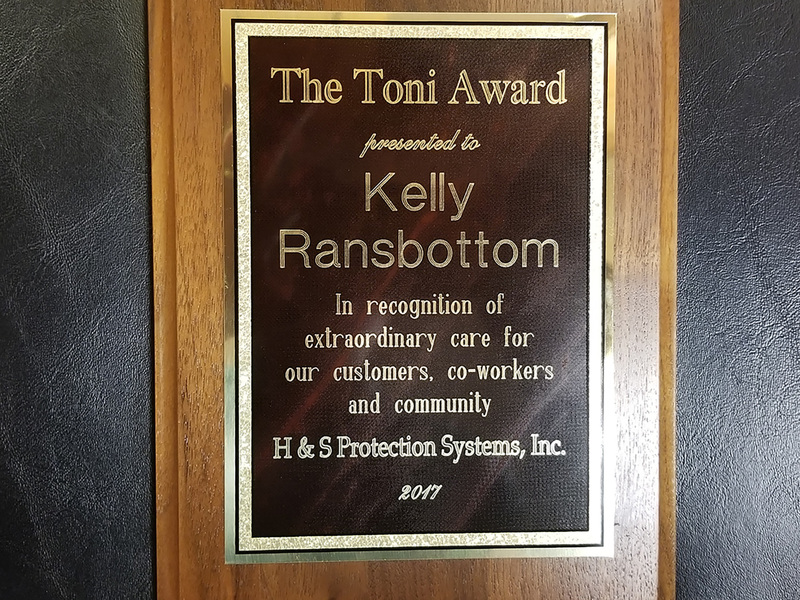 ﻿ Charity / Company Events • H&S Protection Systems, Inc.
During a luncheon after the June 5, 2018 clean-up, H&S employee Kelly Ransbottom was honored with the annual “Toni” Award, which recognizes the members of our organization who have displayed extraordinary care for our customers, co-workers, and community. 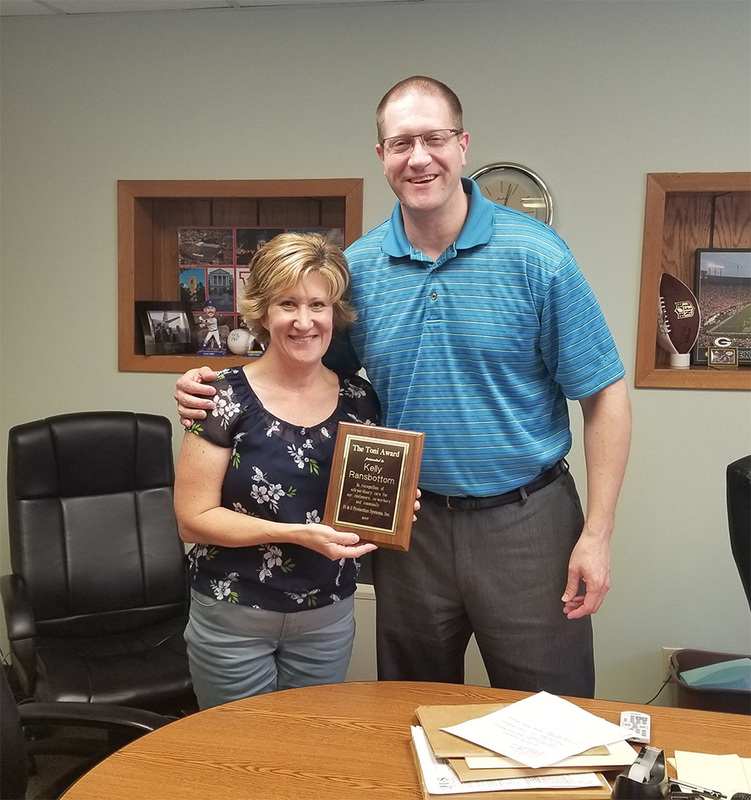 The award was established in 2002 and is in memory of Antoinette “Toni” Lodzinski who worked in our Stevens Point office from 1989 until she passed away in August of 2001. Toni was a generous, enthusiastic, hard working employee that went all out with her job duties and cared deeply for her co-workers. 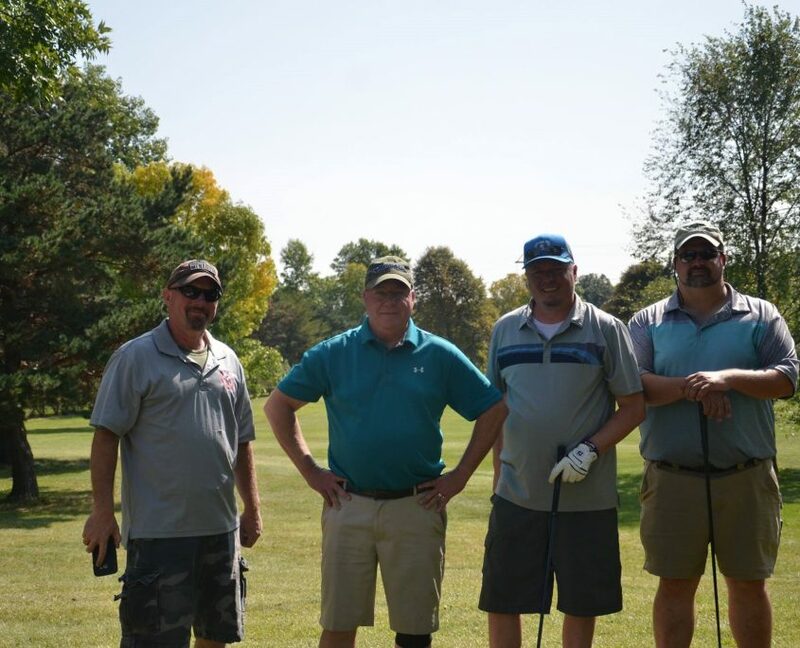 Jane Whitt (2002), Harvey Churkey (2003), Dan Kolbeck (2004), Greg Slamka (2005), Spencer Rogers (2006), Dennis McNamara (2007), Ed Horgan (2008), and Chris Walker (2009). More recent winners include Randy Nissen (2010), Mike Solomon (2013), Chris Chariton (2014), Greta Terrill (2015 – pictured with owners Steve Garritson and Mike Horgan), and Jeff Lukasavige (2016). H&S Protection Systems, a long-standing industry leader in electronic security, received the award for its innovative DNS Monitoring Service program that provides a cost-effective alternative for customers using remote access to their digital video recorders. The DNS Monitoring Service program eliminates the need for costly “Static IP” service to establish a remote connection to view live and recorded video at a protected site. Digital video recorders typically require a static IP address so other computers know where to find them. 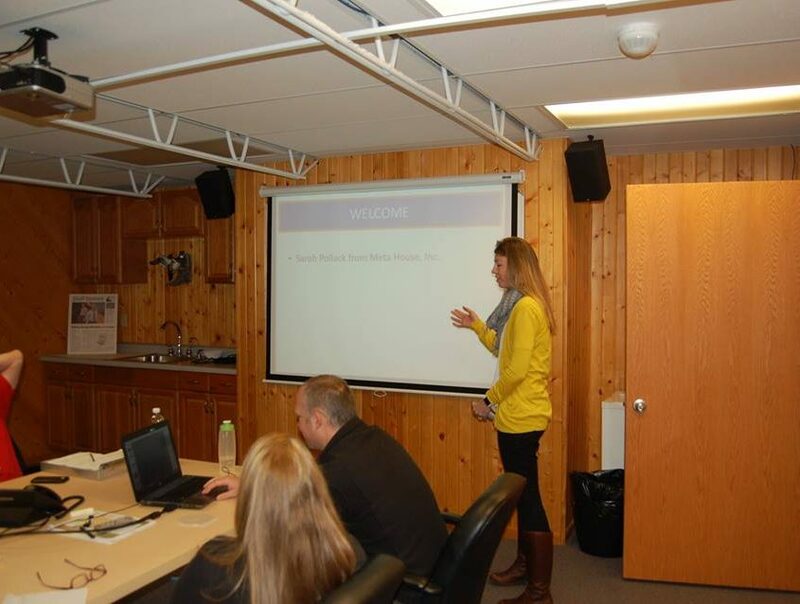 “The DNS Monitoring Service program was an employee initiative from start to finish. It’s a creative solution that adds revenue for the company and saves money for our customers, which is a winning formula. 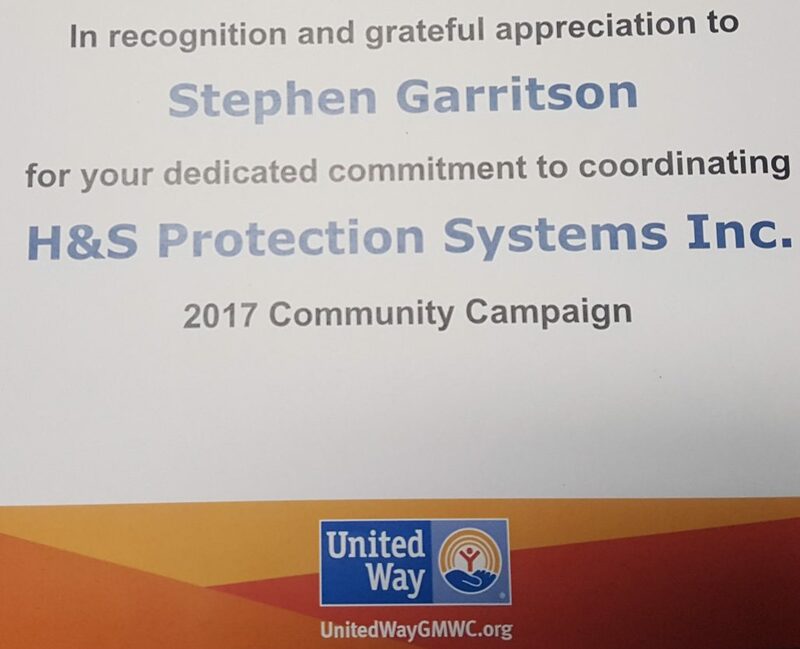 It’s a great example of innovative thinking by smart people working directly with our customers,” says Steve Garritson, co-owner of H&S Protection Systems. The 2011 ESA Leadership Awards were presented during the ESA Leadership Summit, held January 10-13 in Irving, Texas. The ESA Leadership Summit delivered four days of high-quality interaction, seminars and meetings to security integration and monitoring companies. Attendees met with forward-thinking vendors, association members and other leading industry players to discover new business opportunities, discuss current issues and pave forward the path of the industry. 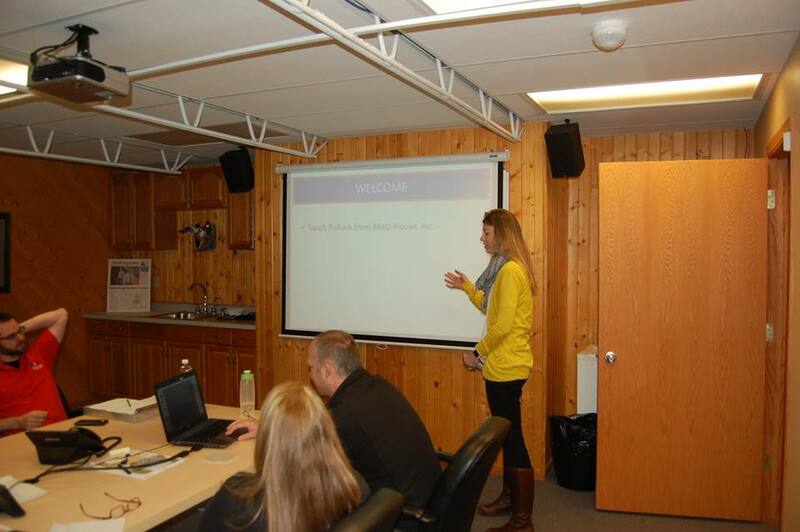 H&S Protection Systems is a Wisconsin-based electronic systems integrator with offices in Pewaukee and Stevens Point. The company specializes in access control, video surveillance, electronic security, and fire alarm systems. 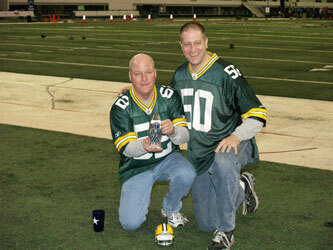 In 2010, the company was awarded the Dealer Member of the Year from the Wisconsin Electronic Security Association. 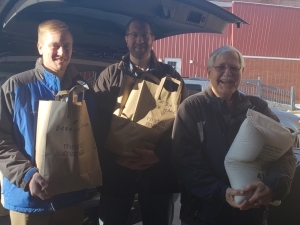 Every year, H&S employees in the Stevens Point office donate to the local Holiday Basket program, which helps put food in the pantry and presents under the tree for the less fortunate in Central Wisconsin. 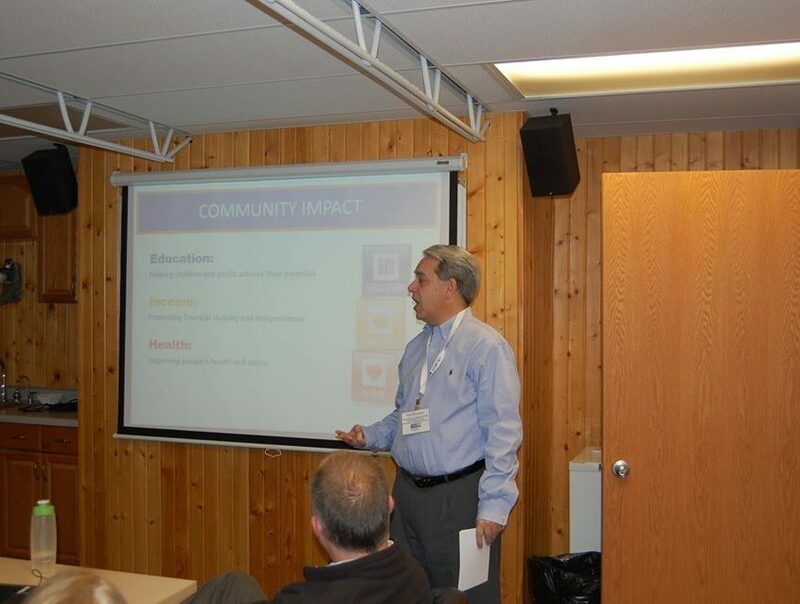 Ed, Mike and David Horgan recently teamed up to deliver assistance to two local families on behalf of the company. Training- Investing in all of our employees success. 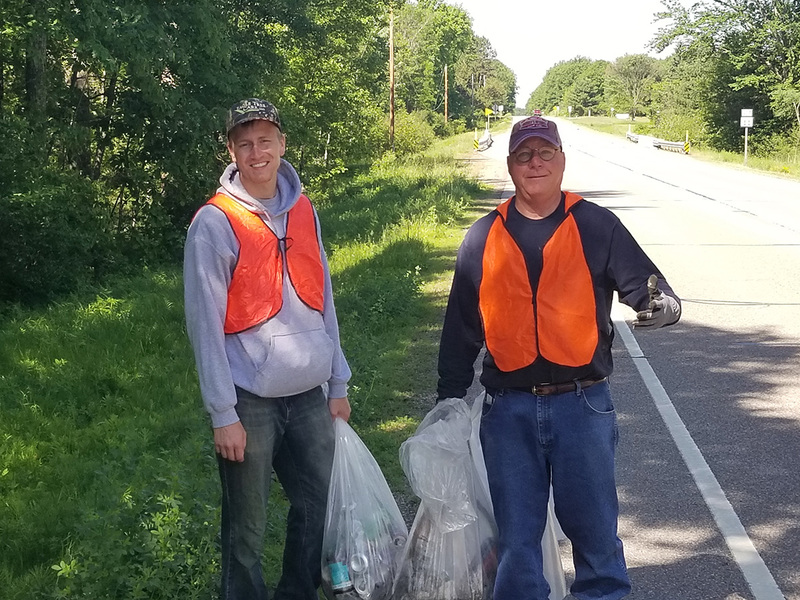 H&S Protection completed its annual roadside cleanup this week (June 5, 2018) in the Stevens Point, WI area. 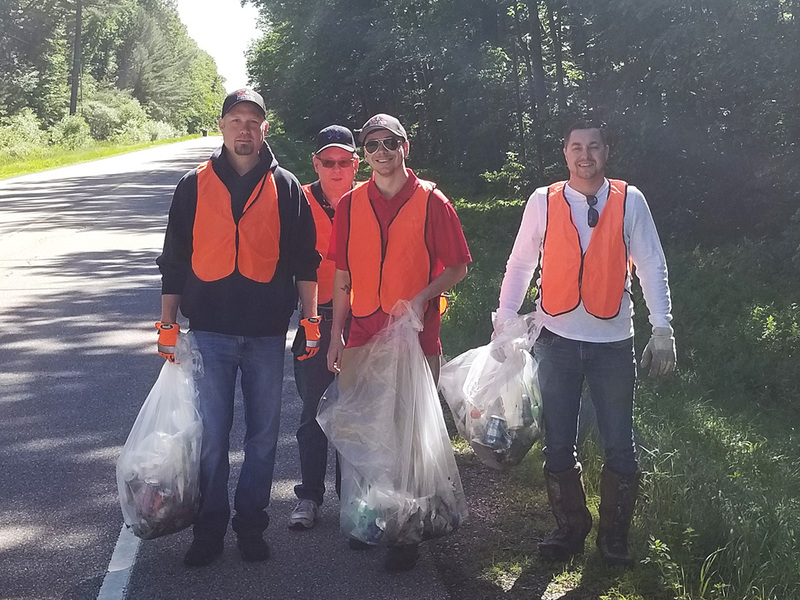 Employees picked up plastic bottles, bags, cans, paper bags and assorted other items discarded by the side of a 2-mile stretch of Hwy 66 between Stevens Point and Wisconsin Rapids. Twelve staff members completed the clean-up in about an hour. 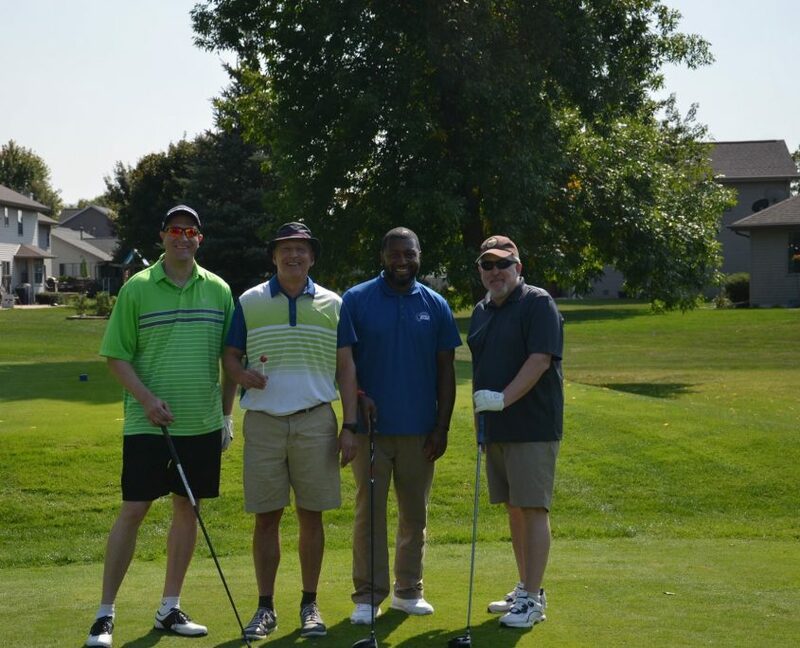 There were even several team members who traveled from our Pewaukee, WI office to participate and help keep Central Wisconsin beautiful.